Rare 1/43 kit in white metal mastered by Mike Craig issued in 2012. 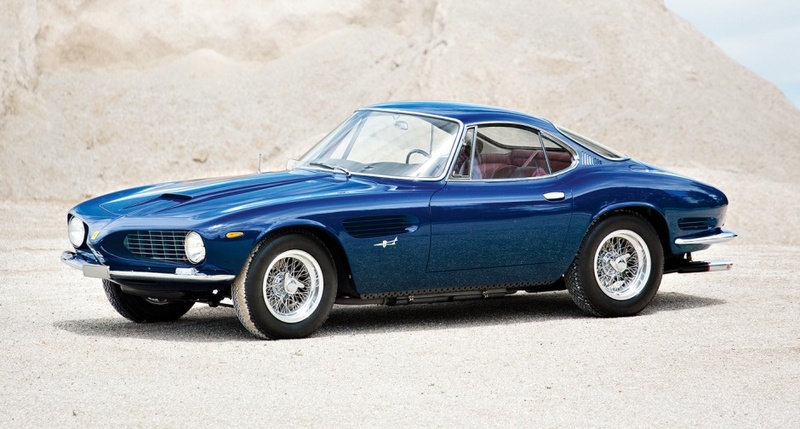 This beautiful 250 GT SWB #3269GT was designed by G.Giugiaro and built by Bertone. This model became the personal car of Nuccio Bertone. It was presented at the 1962 Geneva Motor Show and greatly admired. The aggressive lines of the bodywork were much commented on, with the details showing the car's sporty personality : the double wedge-shaped radiator grille inspired by the Formula 1 Ferraris of the day, designed by "Chiti". this kit comes from private collection. It is new in its original box.